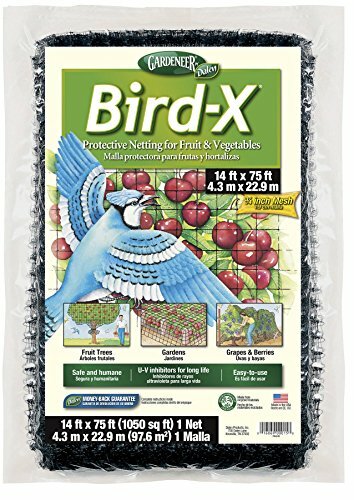 It’s great to loosen up in your yard or garden and watch the birds, but it can turn out to be a headache when those same birds start to eat your plants, or nest somewhere inconvenient on your property. 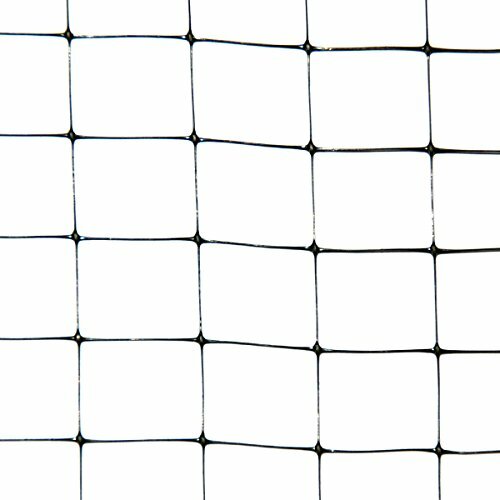 Try ALEKO brand Anti Bird Netting for a secure, unobtrusive deterrence to keep your home and garden beautiful and bird free. 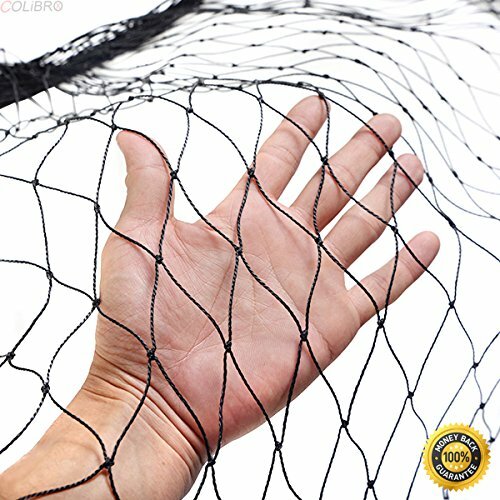 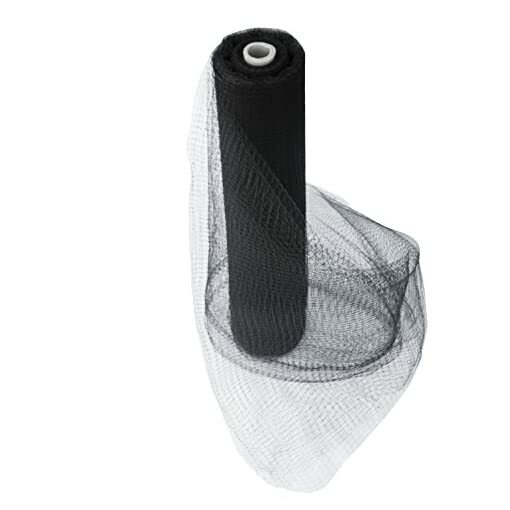 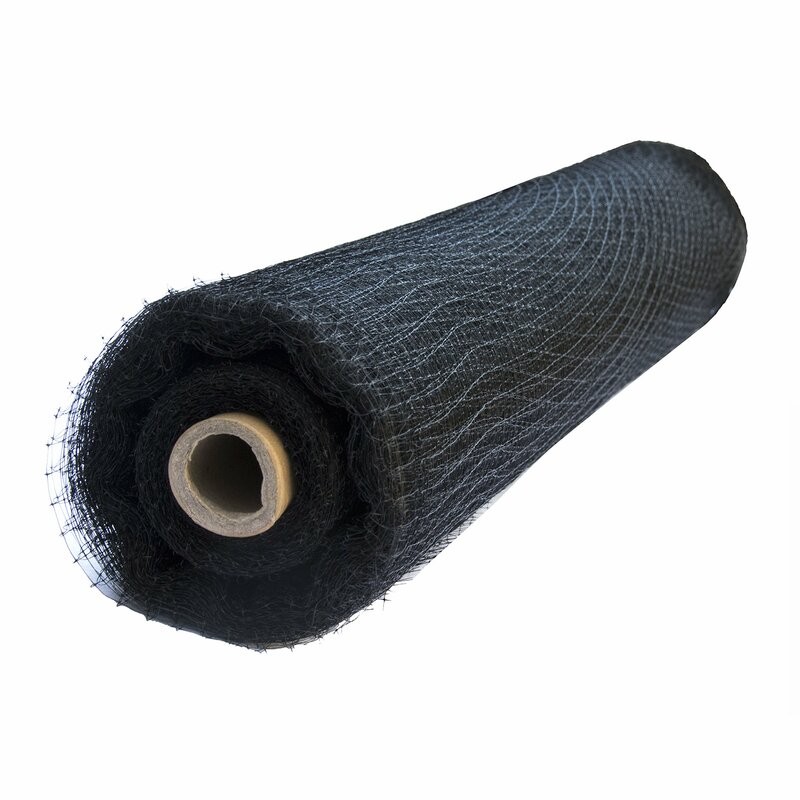 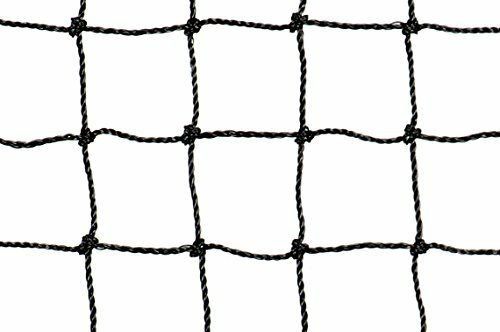 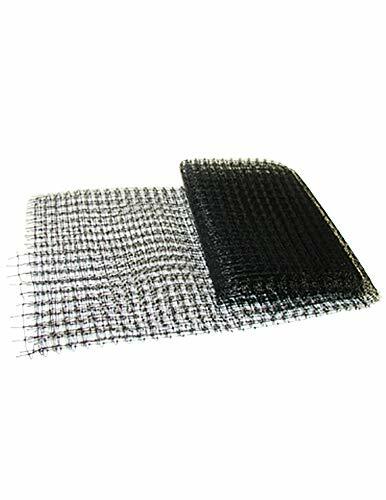 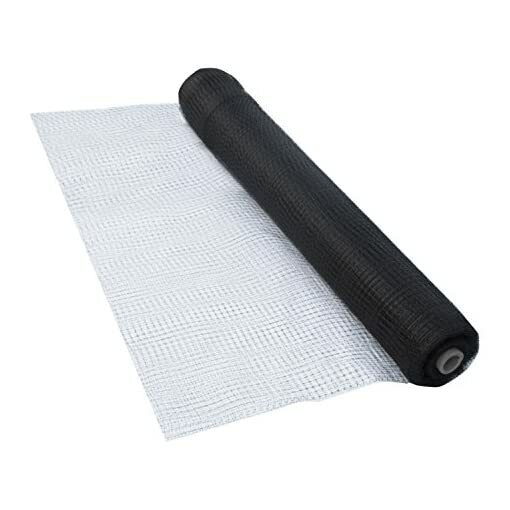 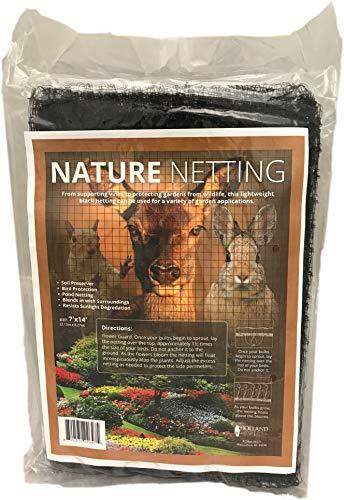 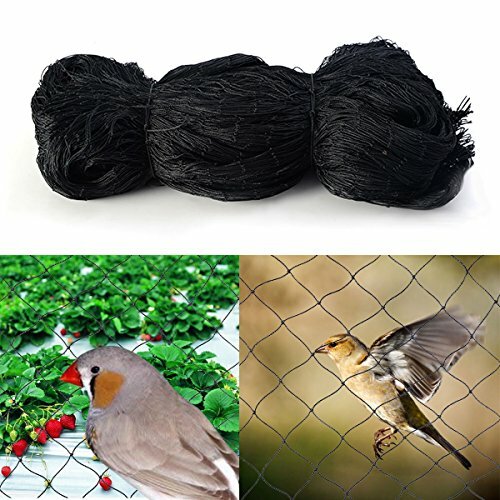 The 1/2 inch standard mesh netting can also be put over fruit, vegetables, plants, seedlings, or anything else you wish to have safe from birds. 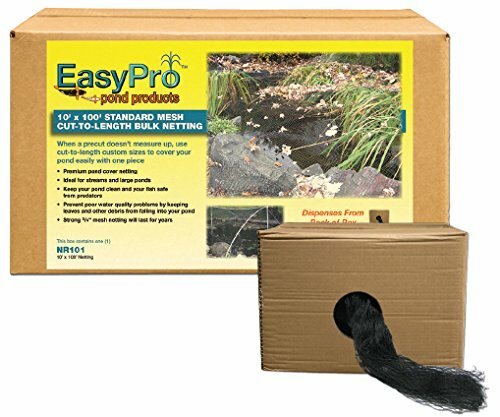 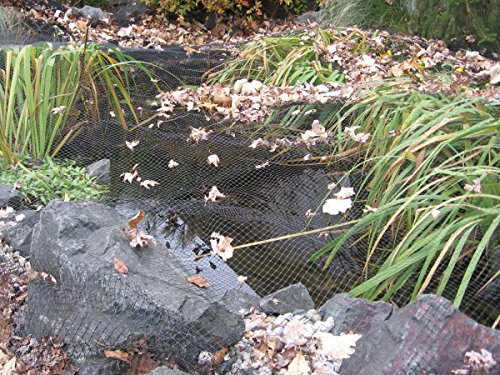 The netting will still let in light and water to keep your yard healthy, but birds will not be able to eat anything within. 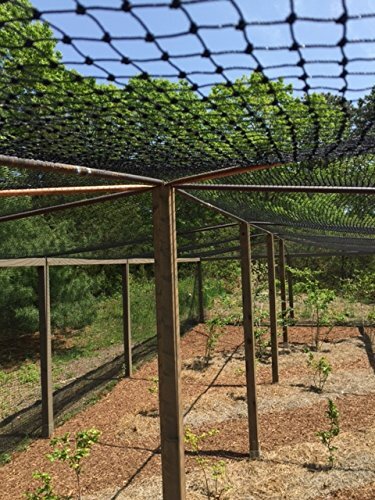 The netting will also be fastened over structural openings and other conceivable roosting sites to keep birds from nesting in your roof, rain gutter, or rafters. 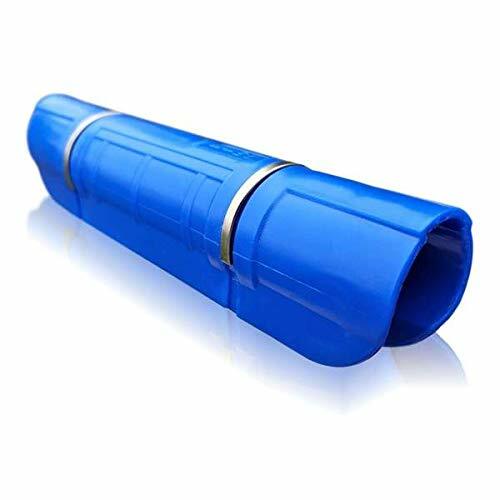 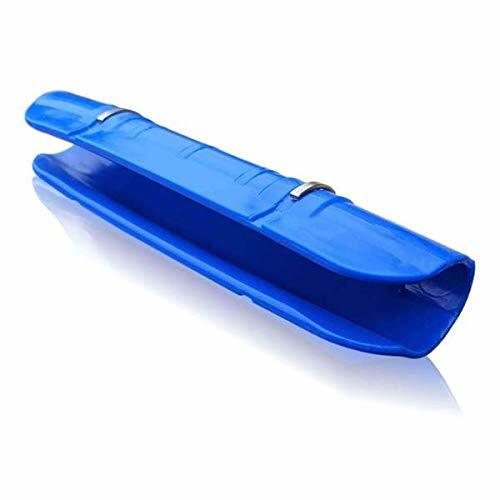 It’s lightweight and made of durable polypropylene, which can also be re-used for years without needing to be replaced. 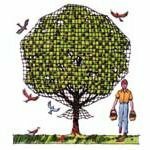 Plus, it’s totally secure and may not harm you, your crops, your home, or the birds. Keep your home looking perfect with ALEKO’s home and garden accessories. Product dimensions: 14 x 300 feet; Color: Black.